Anushri Birla Noida "When people ask, “Why do you watch birds?” I can list so many reasons. They’re interesting, beautiful, inspiring, fascinating, and so on. But the real reasons I positively love it and encourage anyone to pursue this hobby is because it helps you appreciate nature’s conservation and encourages you to explore the world". 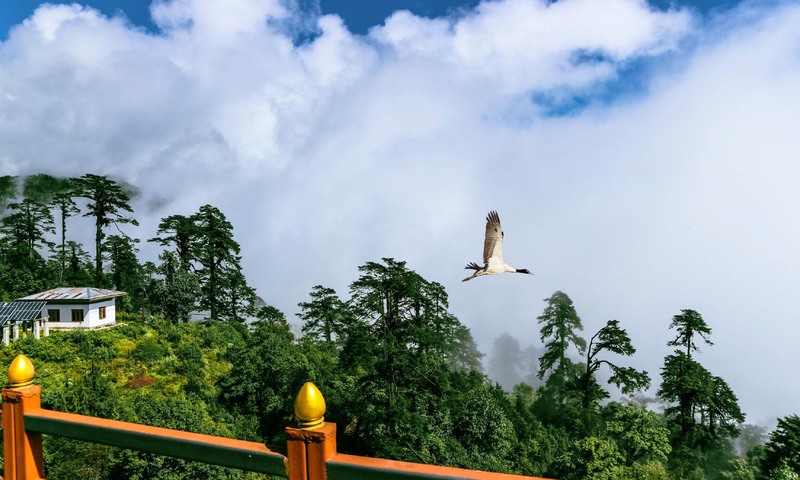 Bhutan is a bird lover’s paradise. Incredibly, for the record, there are over 670 species of birds in the country and many more have not even been discovered yet. 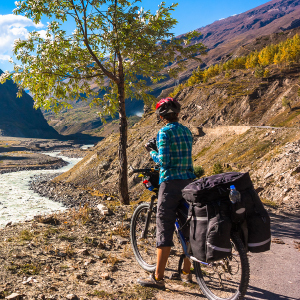 After all, the country is a part of the Eastern Himalayas, which is home to a huge variety of endemic species and has earned the title of one of the world's top 10 biodiversity "hotspots". 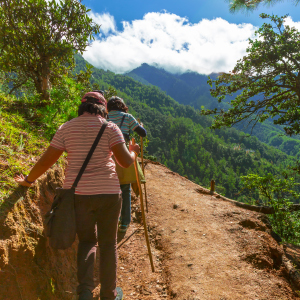 Woodlands cover more than 70% of the country’s terrain and the beauty is that these are natural untamed forests and quite different from the jungles of other Himalayan countries. Almost 50 species of birds in Bhutan are winter migrants. These include birds of prey, ducks, thrushes, waders, buntings and finches. 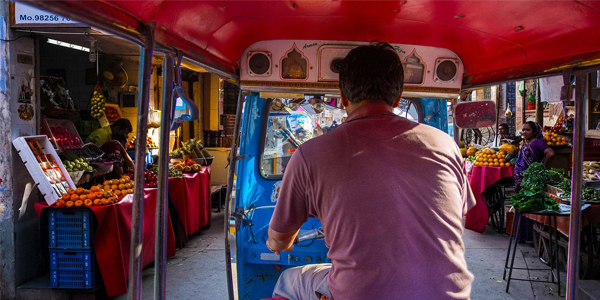 The Bhutanese people are blessed with a fascinating yet peaceful cultural legacy. Deeply steeped in the teachings of Buddhism, they respect all forms of life and live in great harmony with nature and wildlife. 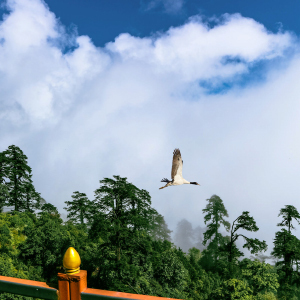 In fact, it won’t be an exaggeration to say that wildlife flourishes in Bhutan – 10 species of highly endangered birds thrive here. These include the rare black-necked crane, which traditionally spend the winter months in the valleys of Phobjikha and Bomdeling. Also, there is the Imperial Heron, one of the 50 rarest birds in the world.